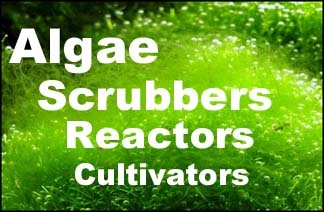 has anyone done a scrubber for a biocube yet? if so i would like to get any info i can on it and if not then i will be the test dummy for it lol i am gunna try to build one pretty soon so any info will help thank you. Many have. I think you can put an upflow or a waterfall in the back compartment. Of course you could also make an upflow to attach to the aquarium glass.